No more waiting! 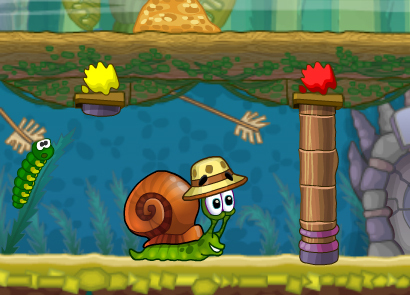 Bob is back again and the newest game in the Snail Bob series is here with 30 new and cool levels! . These games are well known around the world. 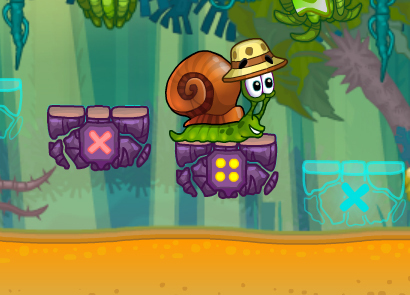 Bob is a very cool snail that needs your help. 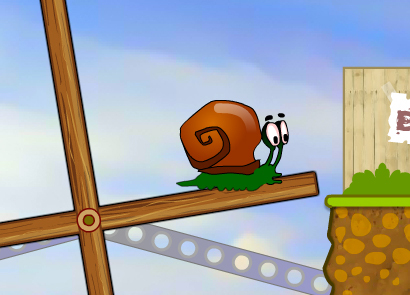 Find the fastest way to reach the ending point at each level. Also, collect the stars when they appear. 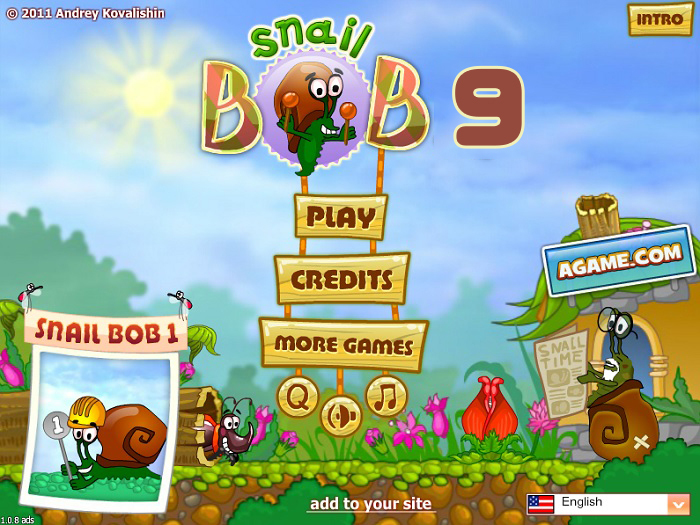 Snail Bob 9 is one of my favorite online games. It’s fun and very addicting. 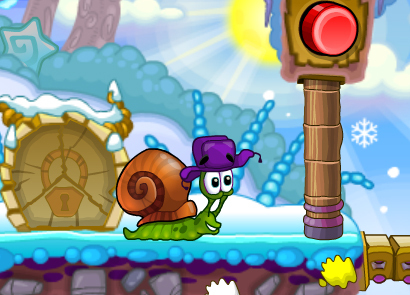 There are many games in the series, and new ones are released each year. 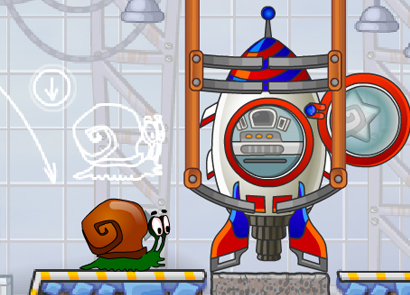 On our website you can find all Snail Bob games, including Snail Bob 9. 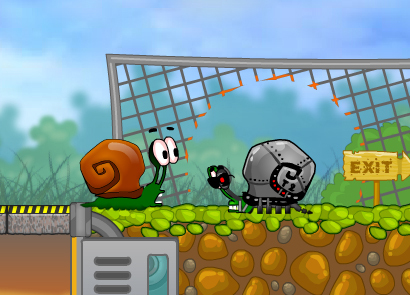 We really hope that you will like these games and our website. 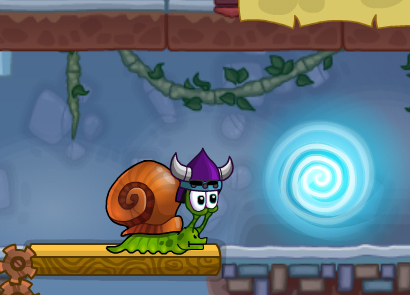 Feel free to share Snail Bob 9 with your friends. Let them play this cool game and then see who is better. If you need help, check out YouTube. 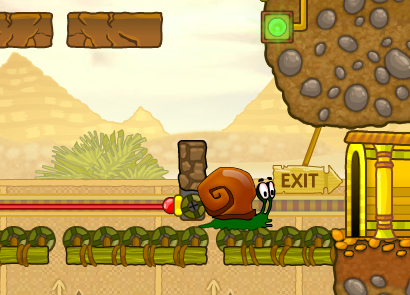 There you will find many Snail Bob gameplay videos. They will help you very much for sure. I personally recommend starting by playing the game, and only if you are stuck – get help from the videos I talked about. Some people prefer watching gameplay videos before playing, and I really don’t think it is fair. 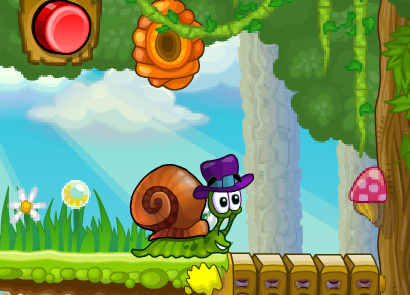 You can also download some of the Snail Bob games to your smartphone and play on the go. 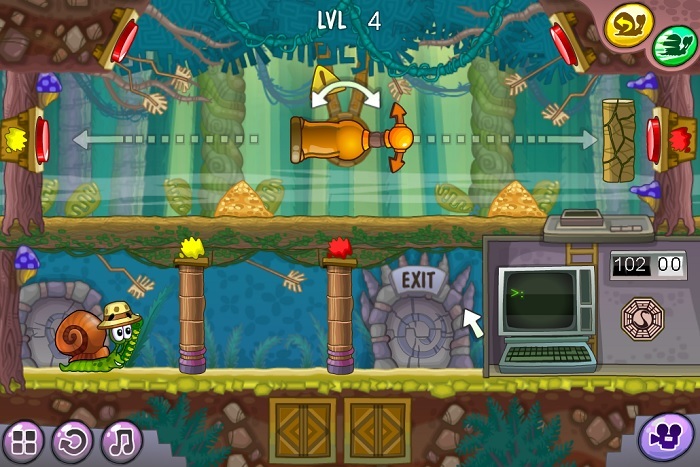 If you have a smartphone with a big screen – then good for you – it will be even more fun !